With all the complexities involved, can you be completely sure that your health and safety procedures are correct and efficient throughout your entire business? If not, then a health and safety audit might be just the ticket. In an audit, every element of health and safety within your business will be assessed by experienced H&S experts. With this assessment, you will then be able to understand what is correct, what is not, and what can be improved. A health and safety audit will also ensure that your business is complying with all of the latest health and safety legislation. Times change, situations change, staff change and, unfortunately, legislation can change too. That’s why it’s so important that your health and safety procedures are audited periodically, so you can keep up to date and make sure that your business doesn’t slip out of staying in line with the best health and safety practices. Policies – Do they abide to the latest laws? Are they thorough and do they cover every necessary scenario? Practices – Are they as safe as possible as well as efficient? Do they unnecessarily restrict productivity? Staff – Do your staff have adequate information and knowledge to remain safe? Are managerial staff complying with their health and safety duties and responsibilities? 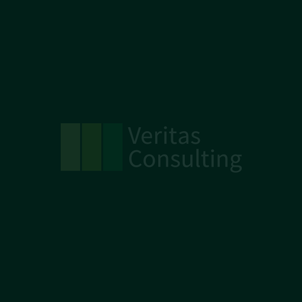 If you want any or all of these fields checked by an experienced and qualified health and safety expert who understands how businesses work, then Veritas Consulting can help. We’re available for comprehensive health and safety audits which suit your businesses premises, equipment and staff. Hundreds of businesses have already realised the huge benefits from a Health and Safety Audit – Join them.